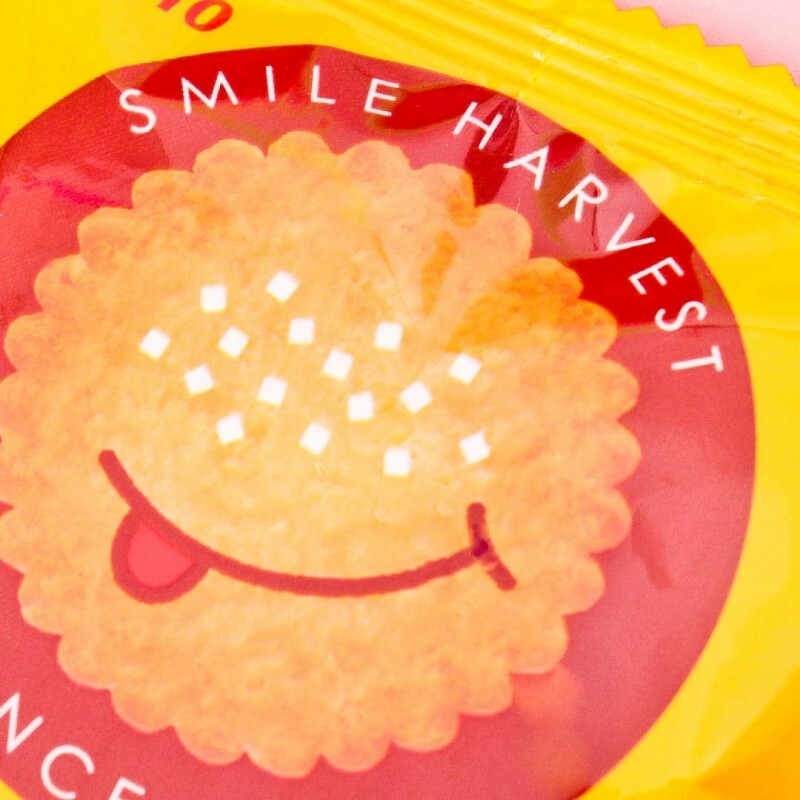 These biscuits are perfect for a light but sweet snack on-the-go! Tohato's Harvest biscuit is super thin and tasty, and brings a smile to your face! 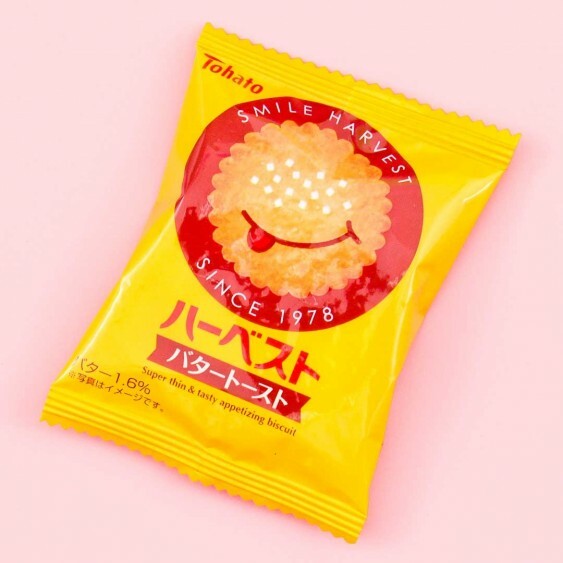 It has been a popular treat in Japan for decades, and for good reason! Try the classic biscuit in this original butter flavor, and have a relaxing afternoon snack moment. Yummy!